It’s been nearly two weeks since Apple released the iPhone 7 and quite a few people are still bemoaning the loss of the headphone jack. 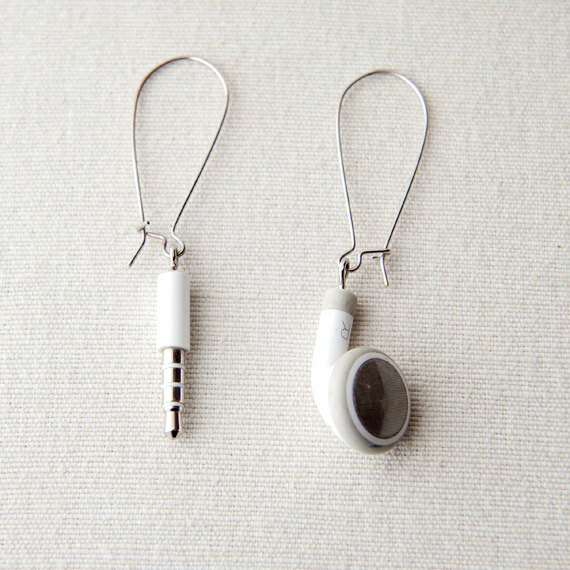 If you’re one of those in mourning, here’s a way to put your old accessories to good use: earrings made from iPhone wired headphones. 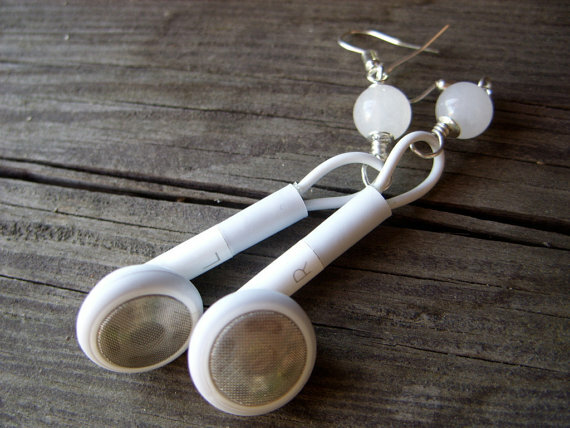 We’re not sure how these techie ear baubles will look if you’re wearing a pair of EarPods at the same time, but far be it from us to diss repurposed items, especially when they’re so creative and cute. The pangs of letting go of those ol’ school (too soon?) 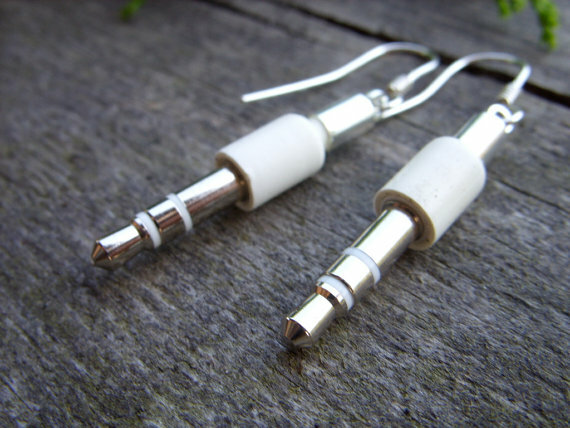 Apple headphones are all too real, but thanks to the blessed hands of the Etsy shop owners who crafted these nifty earrings, you don’t have to go completely cold turkey. 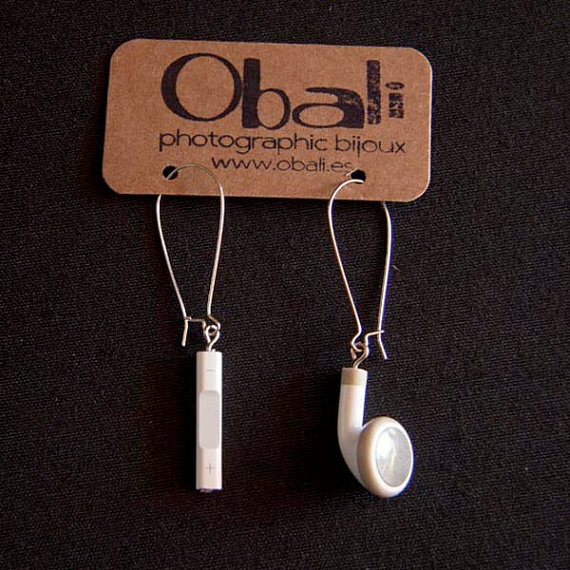 These iPhone earrings from Obali are available in both long and short styles. We absolutely NEED this pair from Marlena Bijoux. UGH. These hit us right in the headphone jack feels. We totally expect these sell out fast. However, if you can see through the flood of tears that will likely come forth from dismantling your old Apple headphones, you could probably manage to make a pair on your own.